The European Union, its member states, their governments and the greater public responded in shock when refugees and migrants faced the escalating tragedies in the Mediterranean in April earlier this year. 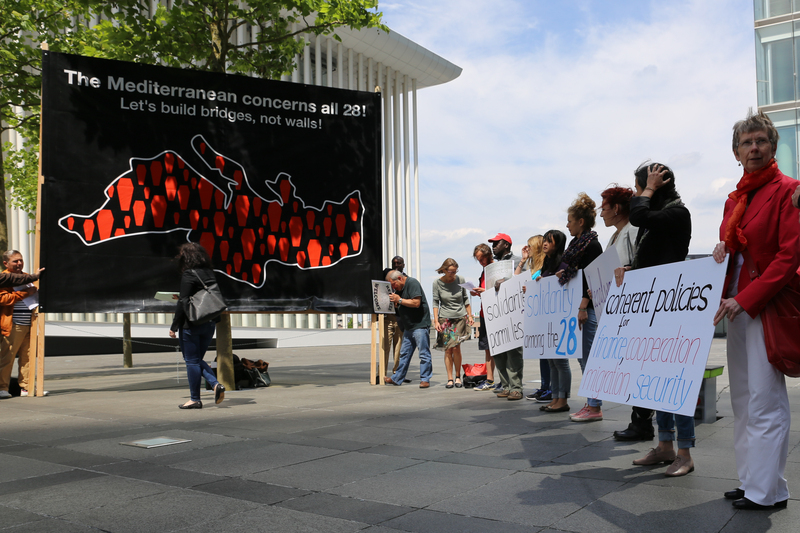 In Luxembourg, a range of organizations gathered in a “Circle of Silence” on April 23 to denounce the hypocrisy of leaders from all over Europe who shed tears instead of proposing and implementing policies. 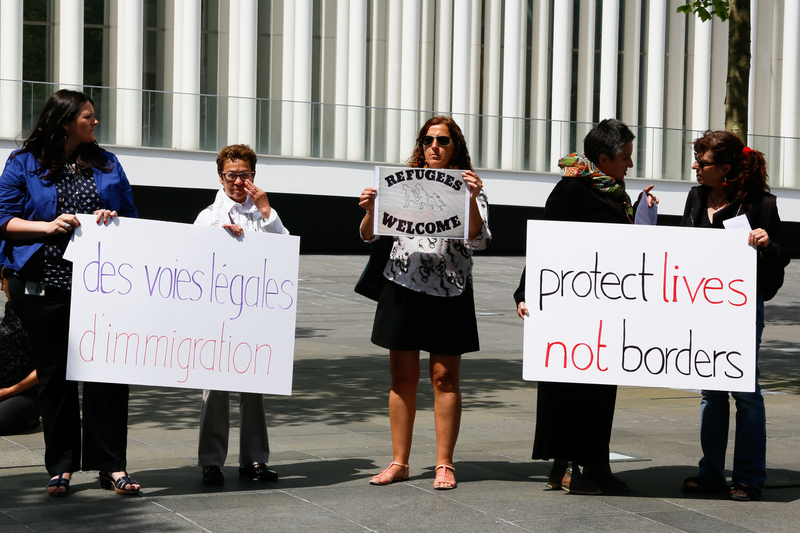 Two months later, the European Commission put forth a set of proposals in the framework of the European agenda on migration. 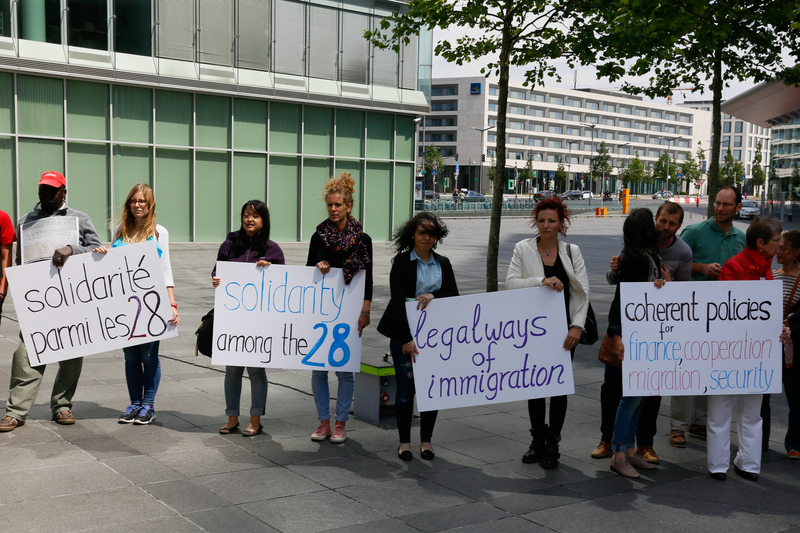 Despite the strengthening of operation Triton and some progress on the level of refugee resettlement, some of the proposals, such as the quota system for refugees seem stillborn for the lack of solidarity among the 28 member states. Others, such as military action to deter the boats appear more preoccupied with satisfying public opinion than saving actual lives. 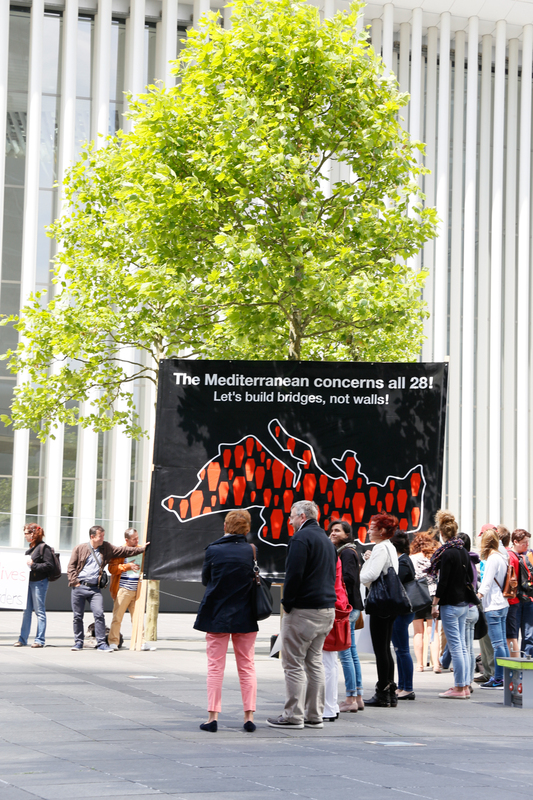 In terms of distribution of refugees among member states, SOLIDARITY as a fundamental value of the EU must be revived. 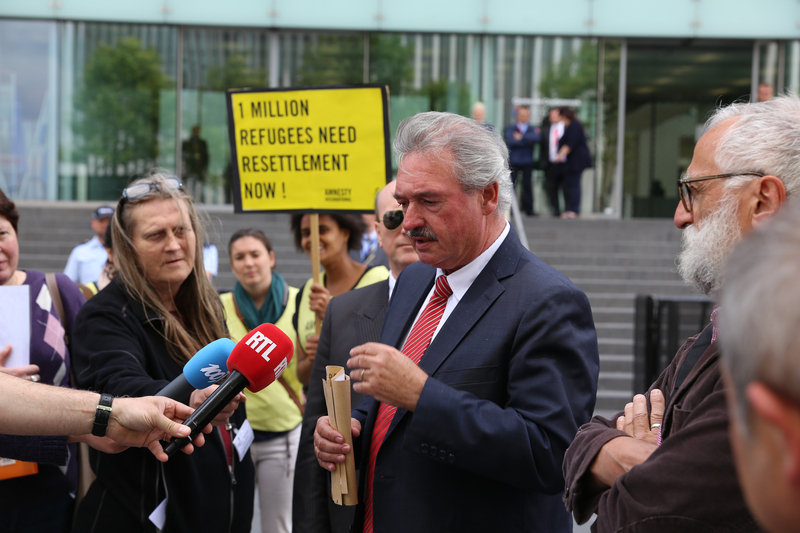 Politicians gathered in Luxembourg on June 16th, 2015 for the Justice and Home Affairs Council (JHA) are expected to give concrete follow-up actions. We will continue to remind ministers that a radical change in approach is needed to address the continuous stream of attempted crossings, shipwrecks and drownings. A significant increase in available places for refugees’ resettlement and a fair distribution of refugees among member countries. 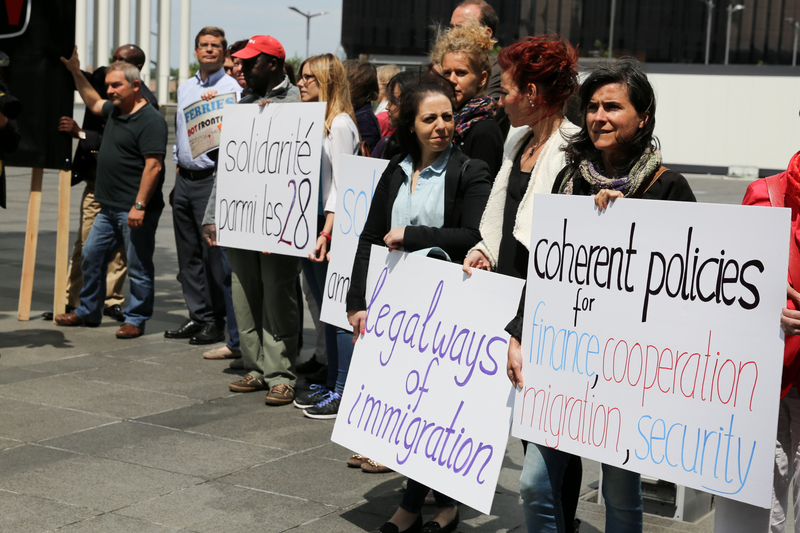 In light of the upcoming Luxembourg Presidency, the Luxembourg civil society will remain mobilized in anticipation of a clear commitment from the Luxembourg government, which has prioritized migration policy during its presidency. It is high time for all to take action!